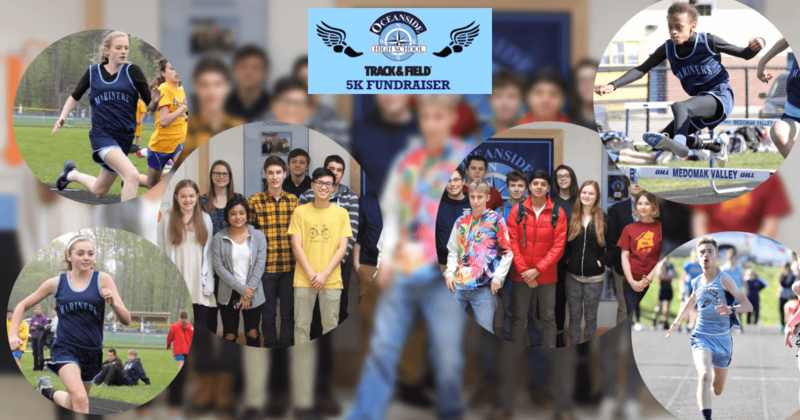 Raise funds for Oceanside High School's Track & Field Program! Race Start/Finish: Oceanside High School. Flat & Fast! This is not an electronically timed event - results & photos will be posted as soon as possible!